Ask A Morningside MARKET EXPERT! DESCRIPTION Cute As A Button!! 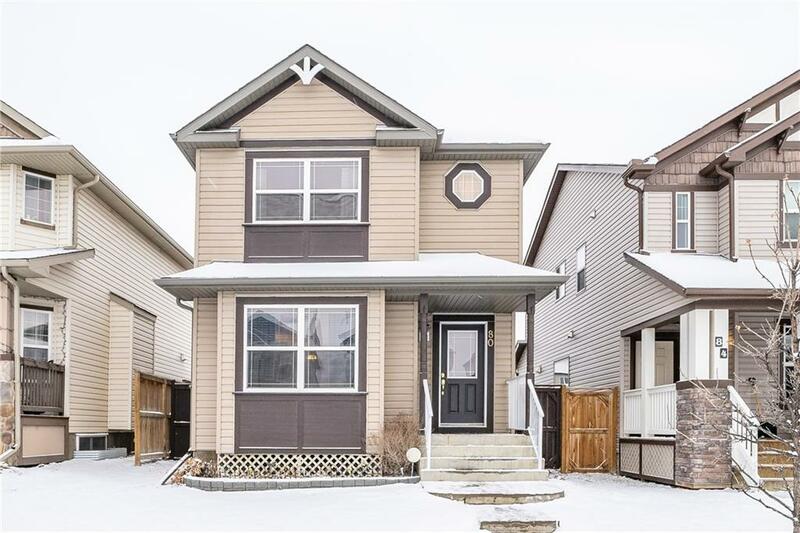 This Immaculately Maintained home is perfect for a growing family- Tucked away on a QUIET Street - close to a PLAYGROUND & walking distance to new SCHOOL. This fully FINISHED home has it all- 4 BEDROOMS, 2 FULL & 2 HALF baths. 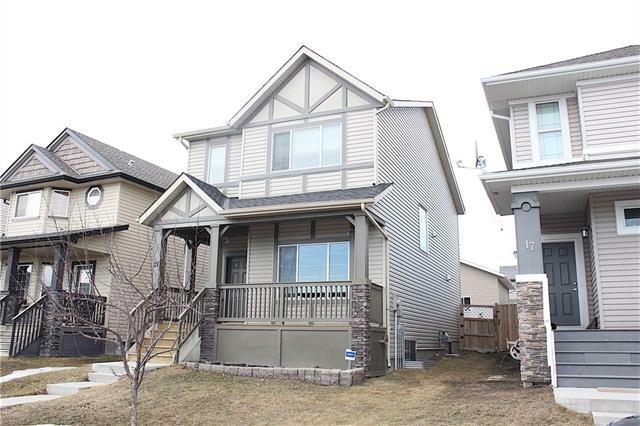 DOUBLE Detached Garage with plenty of room in the yard for the kids to play in!! The bright OPEN layout plan features a SPACIOUS Living Room with a 3 Way FIREPLACE, Eating area & LARGE KITCHEN with ISLAND & Breakfast Bar, & a Full Sized Pantry. Upper level offers a GENEROUS sized MASTER with a 4 pce ENSUITE and a bright WALK-in Closet. 2 other bedrooms and Main bath complete the upper area. The lower level features Bedroom, 2 pce Bath and a LARGE family/rec room. 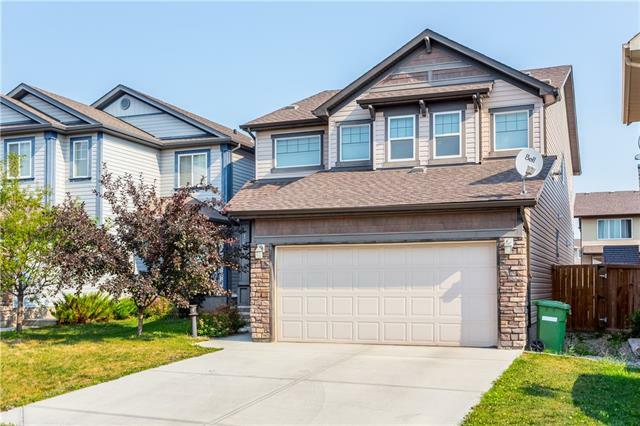 Home for sale at 80 Morningside Mr Sw Airdrie, Alberts T4B 0K2. 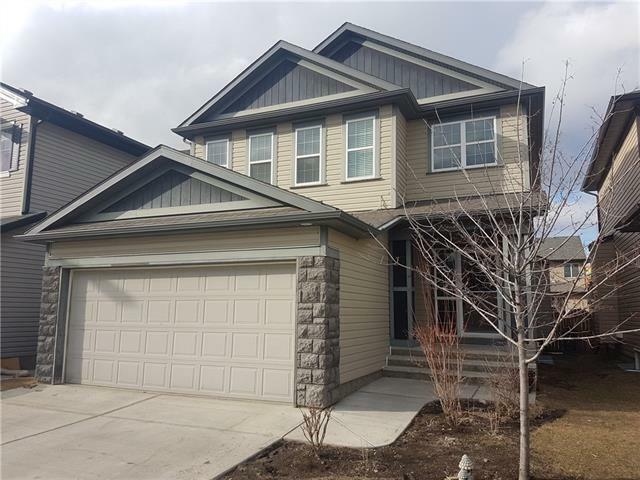 Description: The home at 80 Morningside Mr Sw Airdrie, Alberta T4B 0K2 with the MLS® Number C4224079 is currently listed at $379,900.